Detective Inspector Edmund Reid, the head of the Whitechapel detective force. Red had risen through ranks in the metropolitan Police force before his transfer to the notorious East End of London. 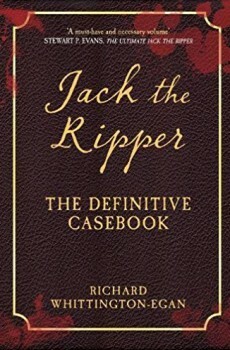 Detective Inspector Reid took the lead in the infamous case of the Whitechapel Murders, as the unknown murderer nicknamed Jack The Ripper brought terror and death to the streets. Detective Inspector Edmund Reid, the head of the Whitechapel detective force. 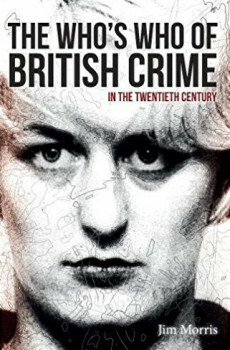 Reid had risen through ranks in the Metropolitan Police force before his transfer to the notorious East End of London. 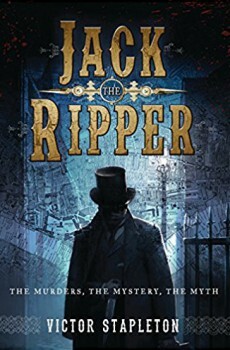 Detective Inspector Reid took the lead in the infamous case of the Whitechapel Murders, as the unknown murderer nicknamed Jack The Ripper brought terror and death to the streets. 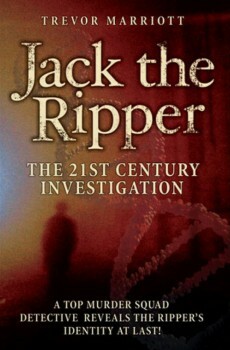 Retiring from the police force in 1896 the case haunted Reid, and from the comfort of his armchair he thoughtfully considered any new theory that came to light about the man he never caught, Jack The Ripper. 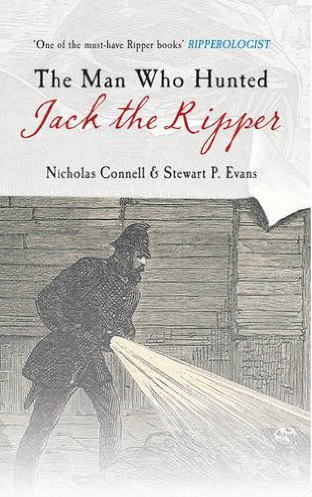 The Man Who Hunted Jack The Ripper recounts the full story of the murders that shocked the world.